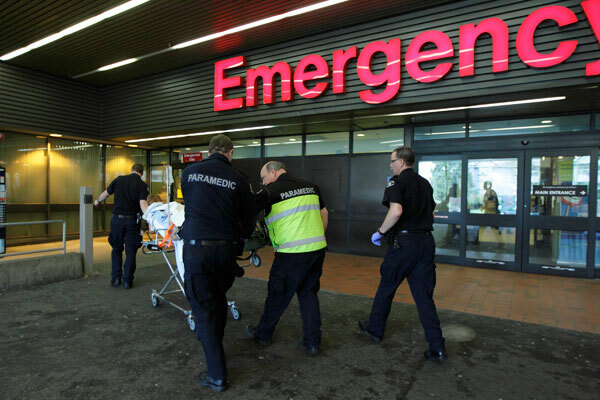 When BC Emergency Health Services (BCEHS) set a plan in motion to revitalize their approach to patient safety, the province saw how important it is for an organization to mobilize and build a safety culture from the ground up. Through a highly coordinated effort, BCEHS quality and safety leaders traveled across the province to establish a shared vision for patient safety. Throughout the 2013 and 2014 National Patient Safety Awareness Weeks, and as part of an Accreditation Mock Survey in the fall of 2014, BCEHS went out across the province to talk about patient safety, accreditation, infection control and the BC Patient Safety & Learning System (PSLS). 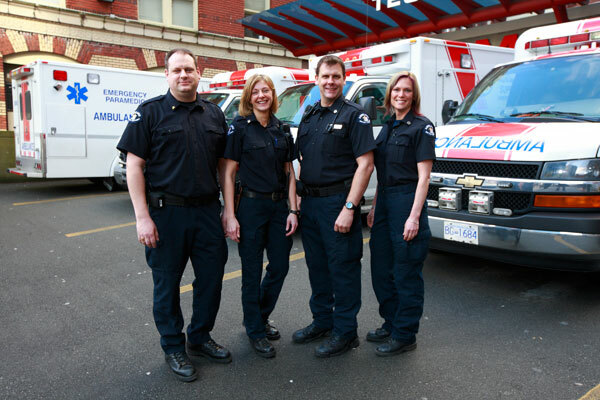 The result of their efforts is a patient safety culture that is now becoming embedded across BCEHS with wide acceptance of PSLS as a learning and improvement tool. To learn more about BCEHS’ journey I met once again with Ben de Mendonca, Leader, Quality, Patient Safety & Accreditation. Ben was quick to acknowledge the accomplishments of BCEHS – the largest emergency health services provider in North America with 4,000+ employees – and he highlighted why the organization is in such a unique position to influence quality of care across the province. Ben explained that establishing an event review process has been a primary focus for BCEHS, including educating staff on the importance of event reporting and how PSLS can be used to track and trend safety concerns. It wasn’t long, Ben said, before employees who participated in the review process bought into the organization’s new model for patient safety event reviews. 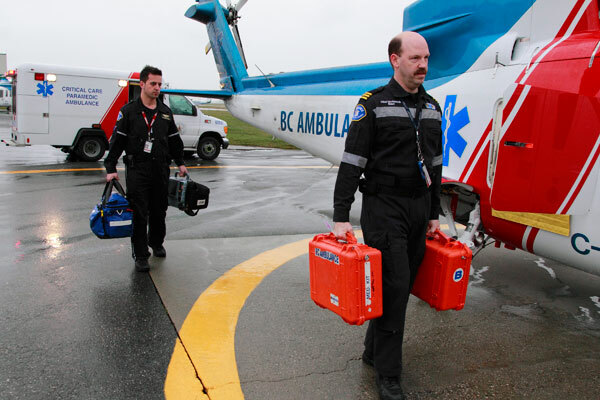 Ben admits this has been a three year journey and BCEHS is still learning as they go, but the result has been a significant change in the approach to patient safety events. Their work is aligned with organizational efforts to become a learning organization, and ensures the ability to respond to patient safety concerns through a non-punitive lens. At the same time, Ben was clear that BCEHS is just getting started. He said the organization has put in place a quality committee structure to ensure BCEHS continues to move forward in the right direction. According to Ben, an integral part of the quality committees is a physician group that provides guidance around treatment and clinical practice. Ben described the quality committees as an “inter-disciplinary model” where physicians, nurses and operational leaders work together to collaborate with front line staff and discuss how to meet the needs of BC’s residents in the best ways possible. He also expressed the importance of building strong connections with BC Health Authorities. “For our vision to work and be sustainable, we’ve created formal pathways with each Health Authority,” Ben explained. As the primary organization responsible for inter-facility transfers in BC – often from one end of the province to the other – Ben said relationships with other healthcare facilities is key. 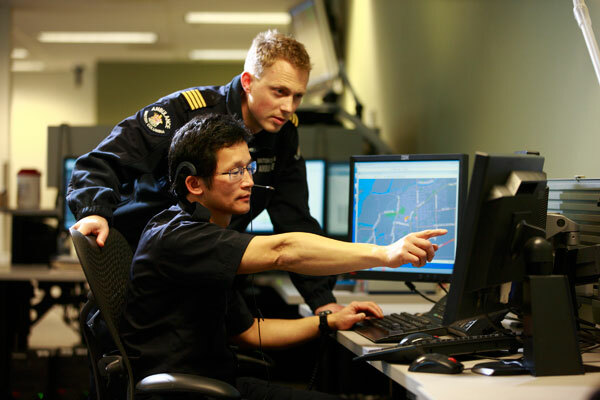 When BCEHS reviews a patient safety event, there is at least one Health Authority interaction, necessitating a strong network of inter-agency relationships. But, as Ben pointed out, BCEHS employees are stationed across the province, which can lead to other complications. That makes “closing the loop” with Reporters and sharing vital feedback to support organizational learning a difficult task – something Ben said BCEHS is trying to improve. And that’s not all. Ben said BCEHS is preparing for their first accreditation survey in October 2015. 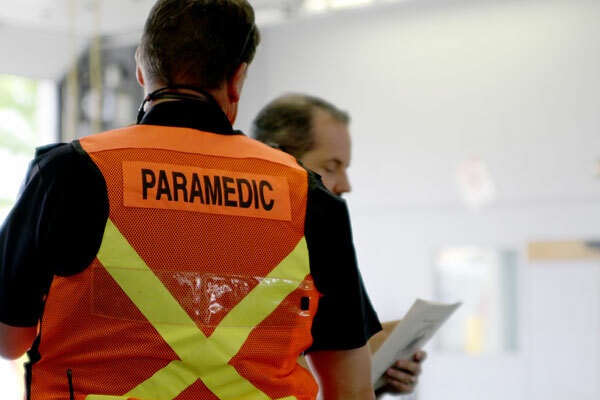 It will be the first time Accreditation Canada has accredited an emergency medical services organization the size of BCEHS. I’m optimistic BCEHS will be ready. Their commitment to the changes needed to really improve quality is truly tangible and I predict they will continue their drive toward positive change. I look forward to sharing more about BCEHS as their journey continues.